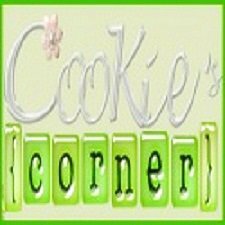 Cookie's Corner: Happy 2nd Anniversary! Today is 2nd the wedding anniversary of my older brother, Tonypet, and sister-in-law, Bogie. I would like to congratulate both of them on this very special day! Their relationship lasted for almost 1o years before they decided to tie a knot. Theirs may be a long journey but it was indeed a fruitful relationship guided with love and blessings from family and friends. Holding strong amidst any fears. Through the wearing of the years. Thanks Cooks! 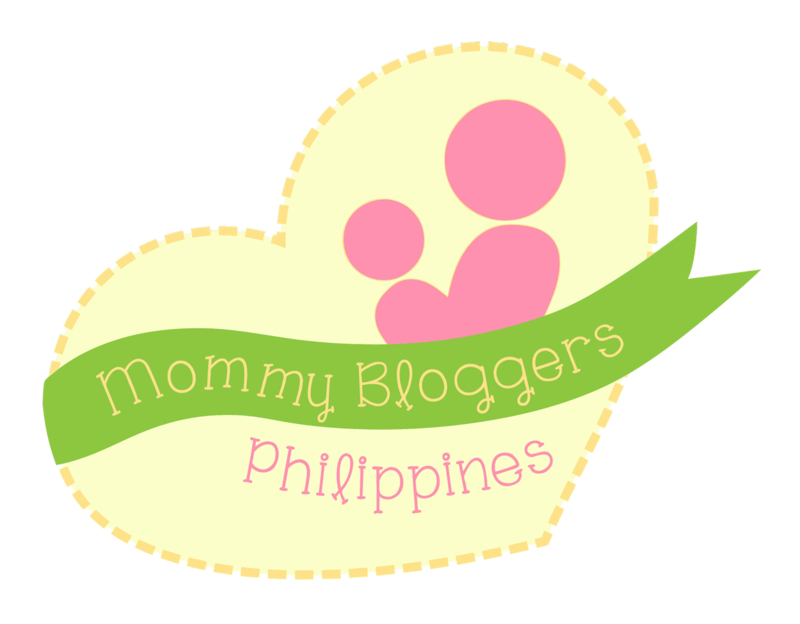 Wow.. starring mi sa imong blog. Salamat kaau sa greetings... I'll have a similar post on this later. Cookie, ka gwapa talaga nimo uy pati na rin si Bogie :-), congrats na lang uli sa kanya ay sa brother mo ha! woi...happy Anniversary tuod kay Bogie ug sa imo brother Mommy Cooks..bonggacious ba kaayo sa gikasal woi..asa diay ang venue ani? thanks for sharing Mommy Cooks..way to go...hehhehe!